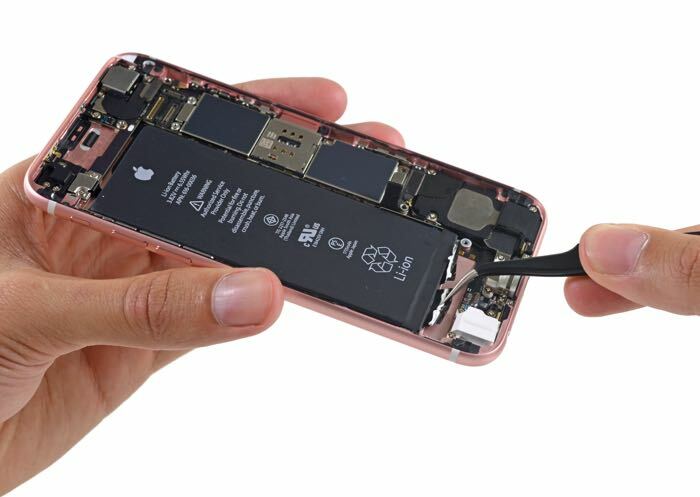 Apple’s new iPhone 6S has a smaller battery than the iPhone 6, this was discovered in the recent teardown of the handset by iFixit. The new iPhone 6S has a 1715 mAh battery, last years iPhone 6 features a 1810 mAh battery, although the new 6S gives similar battery performance to last years model. The apparent reason for the smaller battery on Apple’s new iPhone is the new Apple 3D Touch display, which takes up more room than last years model. Apple’s new iPhones are also 2mm thicker than last years model, one of the reasons this has been done is to stop the handsets from bending, it also comes with 7000 Series aluminum which is much stronger than the aluminum used in the iPhone 6 and 6 Plus. Apple’s new iPhones around launching today in a number of countries aound the world, they have already gone on sale in Australia and the UK and will be available in the US later today. Apple are selling the handsets from their retail stores at 8AM local time today. Have a look at our handy guide on how to improve your iPhone and iPad battery life.